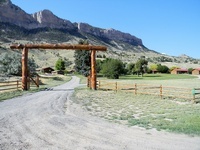 This property, surrounded by sweeping vistas, features horseback riding and private cottages. Yellowstone is 32 miles away. 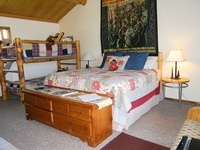 Cable TV is available in each cottage. 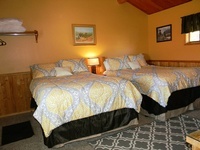 A microwave and small fridge are provided and all cottages include a private bathroom. Some have a full kitchen. Free Wi-Fi is provided for guest convenience at this resort. 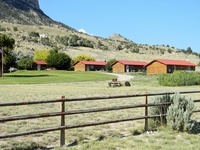 Buffalo Bill Reservoir and Shoshone River are on site for fishing, hiking and day trips. Cabins-Kitchenettes by the Day or Week.